Includes phone and battery only. No cables or sim card included. 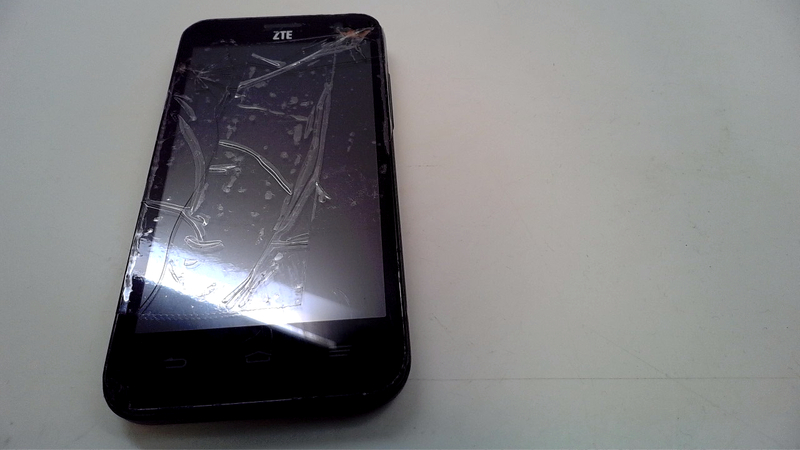 *4 INCH LONG CRACKS COVER SCREEN, TAPED UP SCREEN, 1/2 INCH LONG SCRATCHES SCATTERED ALL OVER SCREEN & REAR, SCUFFED SCREEN, REAR & CASING. * Device has some scuffs, scratches and/or dings. Clean ESN. Boost Mobile. Device is cracked but is in working condition. 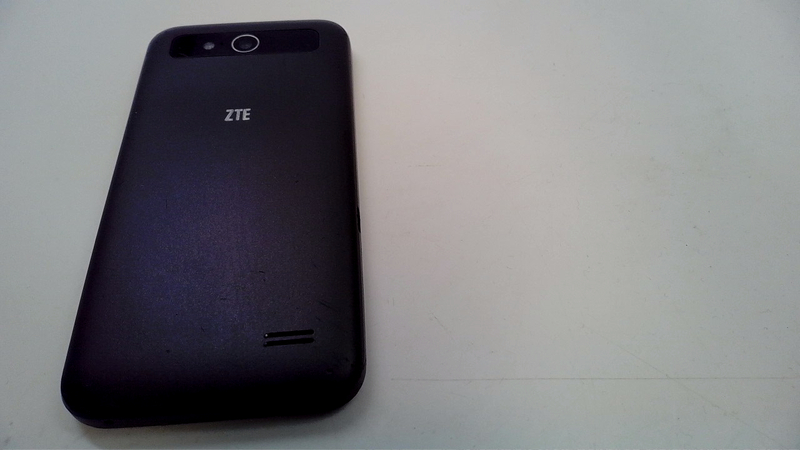 The ZTE Speed runs Android 4.4 KitKat, and is a 4.5-inch smartphone with screen resolution of 540 x 960 pixels, that doesn't have impressive features - though thatâ€™s to be expected at this price point. The good is that the device has LTE connectivity, a quad-core 1.2 GHz Qualcomm processor (Snapdragon 410), and 1 GB of RAM. The Speed also comes with a 2 MP front-facing camera, 5 MP rear camera, 8 GB of expandable internal memory, and a 2000 mAh battery.